Last week the entire world turned its eyes on Samsung and BlackBerry, as a rumor popped up online saying that the Korean tech giant is looking to purchase the Canadian company. 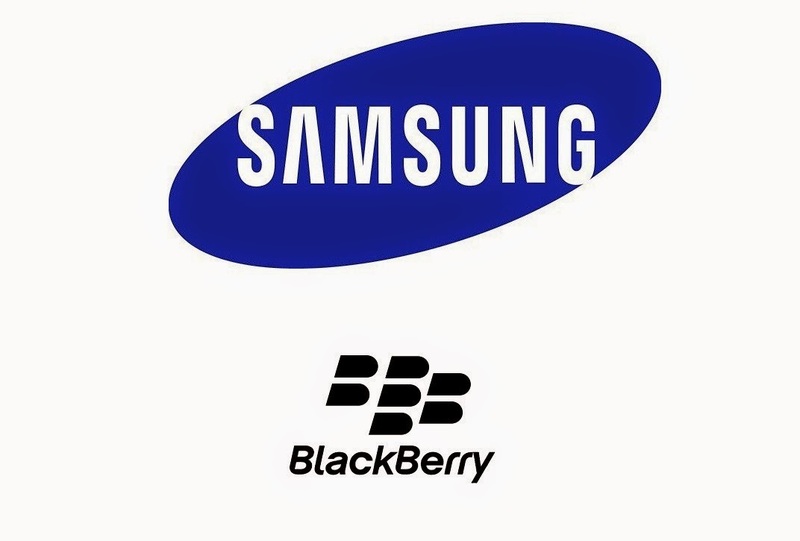 Since then both BlackBerry and Samsung have stepped forward and denied the allegations. Samsung was more specific and explained it was not looking to acquire BlackBerry, but it was still interested in continuing and strengthening their ongoing partnership. But could it be that the two companies prefer to keep quiet until some papers are signed and the deal is sealed off? It’s a big possibility, especially since the Financial Post dug up a document dated to Q4 2014, written by investment bank Ecercore Partners for Samsung, in which the main reasons for the BlackBerry acquisition are outlined. A source close to Samsung has revealed that the company is still evaluating its options and that the acquisition is “being pursued right now, it’s still very much an open deal.” According to the leaked document, Samsung is apparently considering involving BlackBerry’s largest shareholder, Prem Watsa, in the whole affair. Watsa is the CEO of Fairfax Financial, and if you remember, back in 2013 he was involved in a $4.7 / €4.06 billion deal to purchase BlackBerry. But the deal didn’t go through after all, and as a result, CEO Thorsten Heins was given the boot and John Chen took over. The document goes on to reveal that Samsung is planning to offer a price between $13.35 / €11.52 and $15.49 / €13.37 per share for BlackBerry. It’s also apparent that Samsung believes BlackBerry’s faith will be stabilizing soon. Hardware sales will finally find a balance, but what’s more interesting is Samsung’s prediction of software revenue, which is seen as tripling from $235 / €203 million in 2014 to $636 in 2017. What will happen? Your guess is as good as ours.